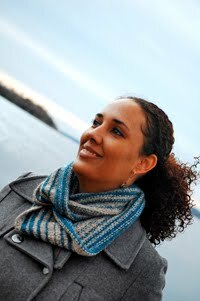 Cambria Washington: knitwear & patterns: Guess what I found in my mailbox today?.. Guess what I found in my mailbox today?.. Oh. My. Goodness. I've been waiting for my diploma to arrive from Kaplan (still no diploma..) so when a rather large package came for me, my husband thought that might be it. 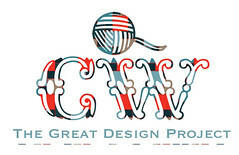 Upon closer inspection, I saw that it came from Interweave! 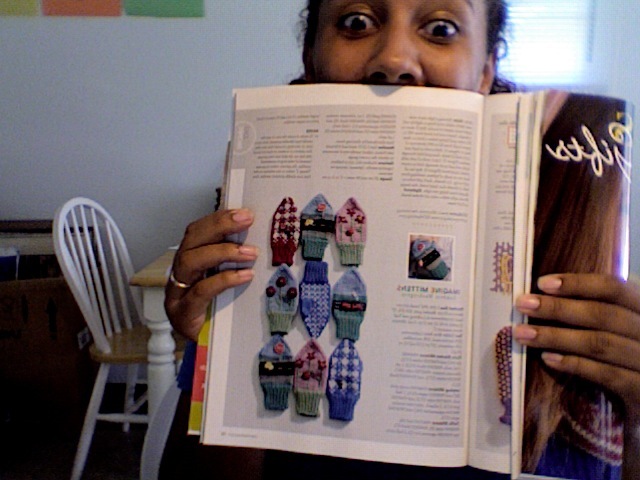 They sent me a copy of the magazine, with three loose copies of my pattern for my portfolio!! How cool is that?! I kid you not folks. I screamed and jumped up and down for a full minute. Then I pointed to every single page on which pictures of my mittens appear (there are 4, lol). Then my husband made the fateful mistake of asking where my name was, which led to lots more page flipping and pointing. It was awesome. At one point, my oldest expressed confusion in my behavior, and my 6-year old said to him "she's just excited", lol. That boy really gets me. I'm so glad that I took the time to make sure these mittens were perfect. That ant killed me! So, now I need to decide what to do with my prized magazine. I don't think just putting it on the shelf with my others is good enough. Maybe I'll have the entire magazine framed?..nah. I'm going to knit some of the other patterns in here so I'll just try to be careful with it and keep it clean (for a little while, lol). P.S.- Kendraja, I'm still hoping to hear from you so I can get you your book. Please contact me by Friday or I'll need to draw another name. Love your knitted mitties. 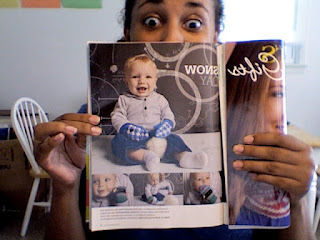 I think I'm gonna have to knit me some gingham bunny mitts! The Blizzard Hat is back! !